Kota Tua Jakarta holds many invaluable treasures: the place, the buildings and the histories revealed there for centuries. Therefore, some of these historical buildings are turned into museums to preserve them. Since there are six museums in this area, people called it the District Museum. This is the biggest museum in the old town. 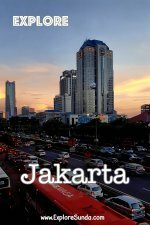 It exhibits many historical artifacts that tell the history of Jakarta. In addition to the history of Jakarta, the building itself has a long history, from a city hall to a prominent museum! Do you like dolls, puppet and the like? Jakarta has a Puppet Museum in the Old Town. There are various dolls and puppets displayed here from all over the world, as well as the instruments for their performances. Since the building was originally built as a church, there are some tombstones exhibited inside the museum. This museum is located in the east side of Fatahillah plaza. It was built in 1870 for the judicial department during Dutch settlement. It has many rooms filled with wooden showcases displaying porcelains and potteries. These rooms are connected to open terraces, where the sculptures are displayed. Like many other old buildings, the rooms are on the four sides of the building, while the middle is an open area for gardens. In my opinion, the eye catching spots in this museum are the 2 gardens inside the museum. They are very neat, clean, and decorated with several sculptures and a garden bench. They are perfect for relaxing from the busy city like Jakarta. Unfortunately, we are not allowed to take any picture in this museum. The best museum in Kota Tua Jakarta, Museum Bank Indonesia is very well maintained, the displays are attractive and informative. It occupies the historical building of De Javasche Bank, which was built in 1909 and completed in 1926. Museum Bank Mandiri is located next to Museum Bank Indonesia. It was built in 1929. Originally, it is the headquarter of Nederlandsche Handel-Maatschappij (NHM), a Dutch trading company. Later on it branched to banking business. In 1960 this bank was nationalized and became state’s bank. Following some mergers, now it is under Mandiri Bank, hence, the name of the museum is Mandiri Bank Museum. The display in this museum is all about banking activities in the past: the teller as well as the administrative clerks in the back office. We also can visit the safe deposit boxes in the basement! 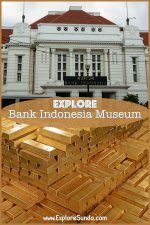 In my opinion, there is not much to see in this museum, especially if we compare it to its neighbor: the Bank Indonesia museum. The building itself is a bit damp with the smell of old building. Initially it was a warehouse built by the Dutch to store the spices collected from all over Indonesia before they were shipped to Europe. Now it becomes a Maritime Museum, which has massive collections of things related to maritime. This museum is combined with Menara Syahbandar - the watchtower for vessels leaving and arriving at Sunda Kelapa harbor. First of all, there is not any one ticket for all of the museums, we have to purchase it at each museum. On average, the ticket price is only Rp. 5,000 /person. and they are all closed on Mondays. 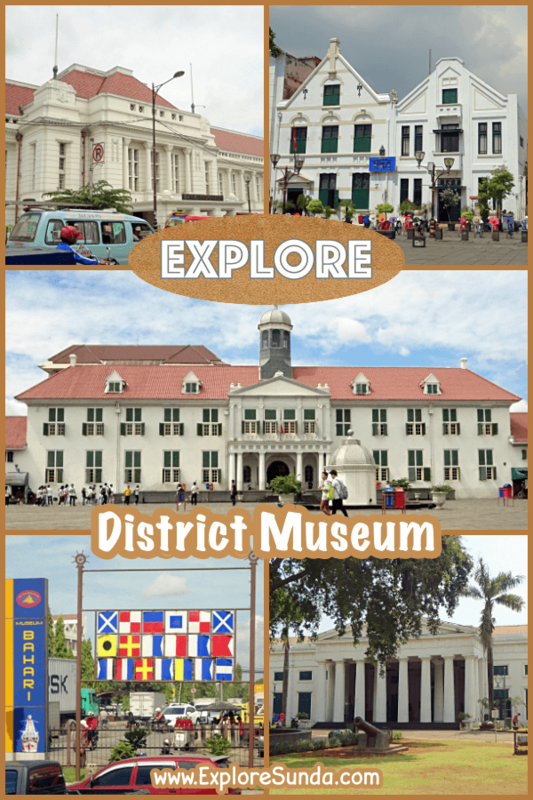 So, everything is set, let's go explore the District Museum at Kota Tua Jakarta! Other cities in the land of Sunda also have great museums we can visit. 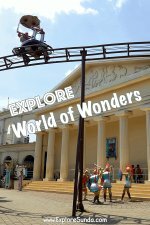 For example, Geology museum and Asian African Museum in Bandung, as well as Benteng Heritage Museum in Tangerang. They are all unique in terms of the theme and displaying their collections.